This story will appeal to middle-grade readers (ages 8-12) and is packed with mysteries, thrills, adventures, friendship and family. 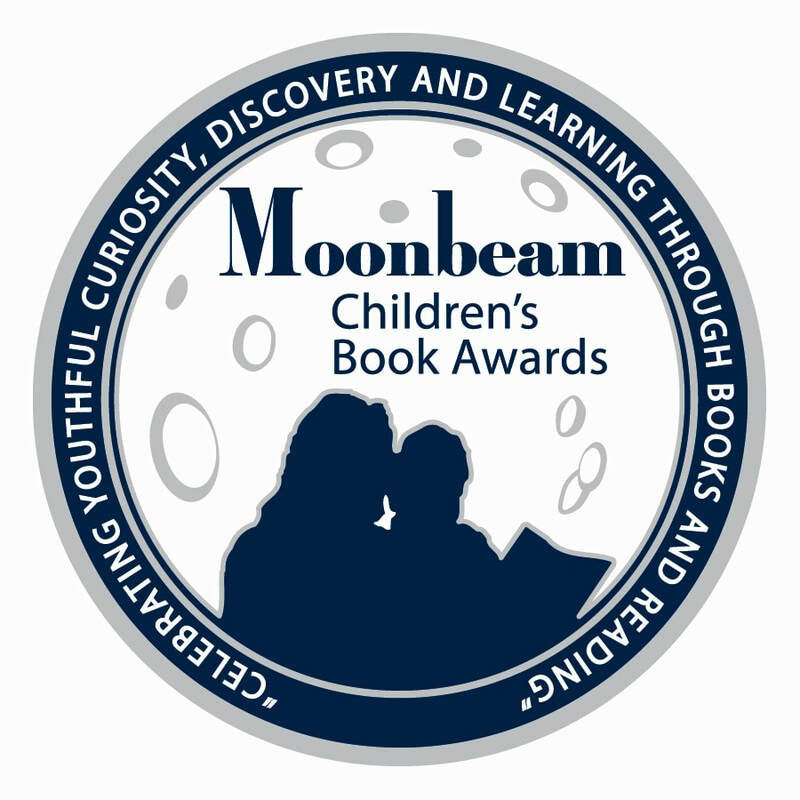 When Tabby wakes on her twelfth birthday magically transformed into grown-up "Ms. Mulligan," she and her friends must solve the mystery before it's too late. "In her novel, Elaine mixes up an entertaining blend of middle school best friend shenanigans with the supernatural—witchcraft, curses, a mystical society founded by an ancient civilization—and a family mystery. These last two elements are complex and well thought out, offering several surprises along the way. . . . An enjoyable and well-written supernatural tale . . . readers will likely be eager for the sequel." "A fun mix of magic, young friends on an adventure, and evil trying to take them down at every turn makes for a great read! . . . After giving it a go, I realized how enchanting and enjoyable this was going to be. Young readers will enjoy this book and find themselves wanting more . . ."
"Look, I was totally pumped to read this. It seemed like the CUTEST storyline, and thankfully it totally was! I LALALA LOVE that others in the tour have compared it to 13 going on 30, Freaky Friday, 17 again.. Because it was so much that, AND MORE." ​"My rating: 5 of 5 stars . . . Mystical and yummy this book has everything a sweet middle grade book should have. I was so entertained and loved it cover to cover. I thought it was original and funny, as well as deep and thought provoking. It was a superb! I highly recommend it!!!" Tabby Easterland wakes on her twelfth birthday to find herself magically transformed into the twenty-five-year-old "Ms. Mulligan," an event witnessed only by her young friends - the platinum-haired southern belle Dolly Hargrave and the hard-boiled urban detective wannabe Kat Dorsett. 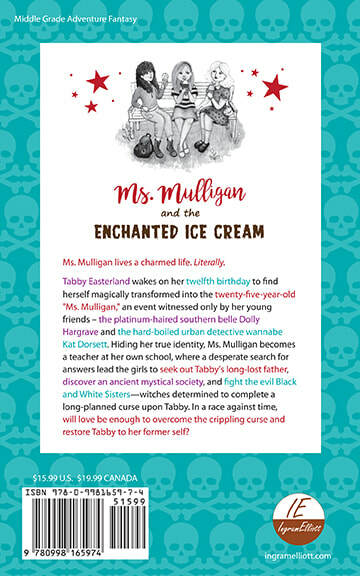 Hiding her true identity, Ms. Mulligan becomes a teacher at her own school, where a desperate search for answers lead the girls to seek out Tabby's long-lost father, discover an ancient mystical society, and fight the evil Black and White Sisters—witches determined to complete a long-planned curse upon Tabby. In a race against time, will love be enough to overcome the crippling curse and restore Tabby to her former self? Tiffany Elaine grew up writing stories for her friends to read chapter-by-chapter instead of doing homework. She brought her love of words to a career in business and entertainment writing, but fiction remains her first love. Tiffany lives in North Carolina with her family. 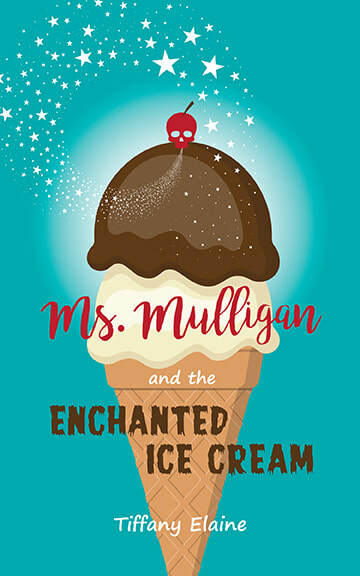 Ms. Mulligan and the Enchanted Ice Cream is her first novel. She's currently working on the next novel in the series, Ms. Mulligan and the Council of Butterflies.